How does great photography improve conversions on your E-commerce site? So, when you open an e-commerce website which thing do you notice first? “image” would be your answer. Research says people remember 80% of what they see it means visual communication is better than text. Imagine you are randomly scrolling your Facebook feed and some clothing e-commerce website Ad comes which has a great image of the guy wearing a shirt. You will get tempted to buy that because you’ve seen a good looking model wearing that shirt and photographer used well lighting to make that photo more appealing. Hence, nowadays every e-commerce website have started giving preference to product photography because it gives visual of what user thought and what he wants. It creates communication between users thoughts and website. Lifestyle and White background image. This both style of photography plays a balanced role when it comes to the e-commerce website. Like lifestyle, product image shows to a user how to use the product or how to showcase/present it. For eg., if someone wants to buy cushions and you show them an image of cushion with some nicely arrange decor photo such image will help to seek the attention of a user and in some case, the user will look forward to buying that product which you arrange around the cushion. This is always a good deal right? user comes to buy one product and ends up buying more. On the other side white background image work more as an informative image. A white background image is used to show all the sides of the product (front, side, back). For which we can’t rely on lifestyle shoot. For eg., If a user is looking for dressing table he would like to see all the sides of the table like what is the thickness of the product? What will be the size? (show him size by using graphic element). These things give them an estimated idea of how much the product will consume their house space. How to use great photos? Once you shoot a product then it depends on how you use them because that is also an art. Imagine you walking on the street and you’ve seen a clothing store which has great display clothes automatically you will get attracted. But what if you entered into a store and realize that the store has the worst collection in the city you will get disappointed right? This is how it works, you have to up your game once you’ve attracted consumer with lifestyle photo then you need to add white background image which has a different angle of the particular product to gain more traffic on your site. Remember I said this both style of photography plays a balanced role when it comes to the e-commerce website. Why need multiple different angle images? Because consumer can’t decide to buy a product by watching only one angle of the product. He needs some basic angle aspect to create a 3D image of product in his mind for eg: you want to buy a mobile phone and you go to mobile store, where you are handling the product physically so you can check the product width and another thing of the product then you will decide to buy that product. Here the case is different everything is gonna happens online you have to give him information of the product as much as you can because your customer is sitting at home so one bad move and boom you’ve lost him. Product photography offers a fantastic opportunity to present your products and your business in the best possible light. 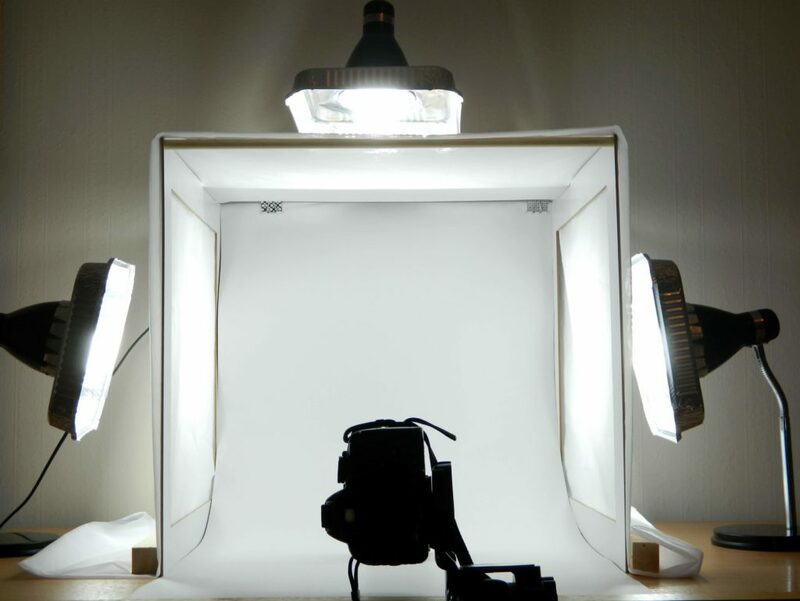 Your photography and product copy should be working together to improve the conversions. Previous PostPrevious Chatbots, what they are and how brands can use them? Next PostNext Advertising Your Brand On Vivo IPL Hotstar.